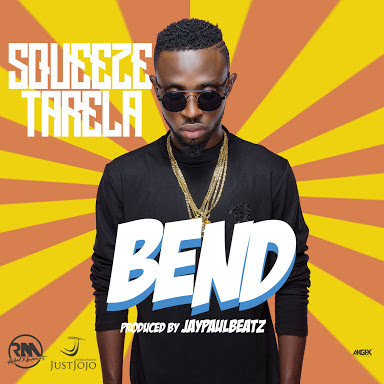 Talented singer Squeeze Tarela premieres the music video for his dancehall smash “Bend”. The JayPaulBeatz produced anthem, is directed by Paul Gambit. Th e clip interprets the thumping song in grand style; featuring zealous dancing, creative scenes and elements of the culture that makes the final product visual delight with high replay value.